TNQ Mayors say they won’t be enforcing the Federal Government’s ban on thongs and board shorts at Australia Day citizenship ceremonies. Prime Minister Scott Morrison announced this week that the dress code, of formal or smart casual clothing, will be enforced. “This is a very important institution, citizenship. 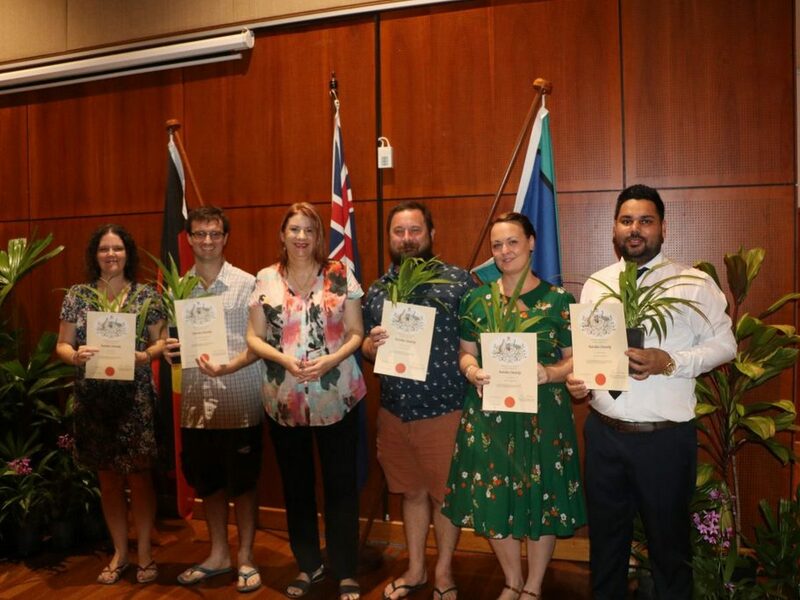 “Turn up and show respect for the day and the other participants as well as the vast majority of people who do come along to citizenship ceremonies,” he said. But Douglas Shire Mayor Julia Leu said she’s not having a bar of it. “Seriously, who is going to play the role of fashion police, and for what purpose? “We live in tropical Far North Queensland for goodness sakes – thongs and board shorts are a necessity. 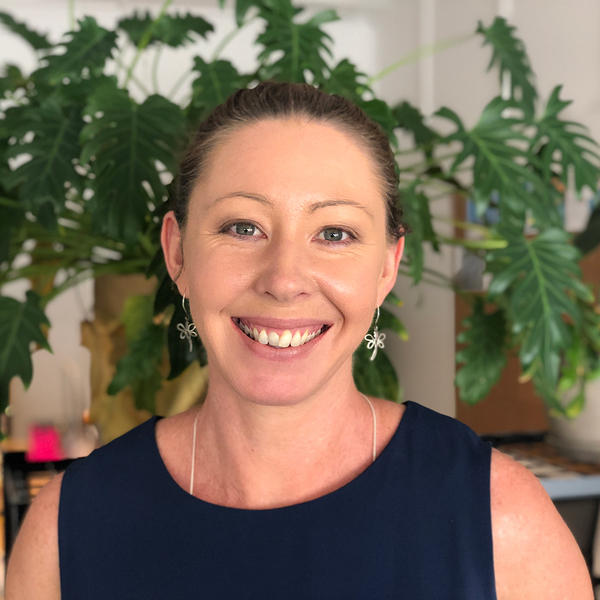 “Business shirts and ties may be comfortable in an air-conditioned office in Canberra, but try wearing that on a scorching hot day in Port Douglas. The Cairns Regional Council is also refusing to enforce the dress code. Mayor Bob Manning told Tropic Now people who turn up in thongs and boardies will still be welcomed. “We’ve never turned anyone away from a citizenship ceremony and we never will,” he said. However, fellow far north Queenslander, the Federal Member for Leichhardt Warren Entsch, has backed his Government’s stance. “I think at the end of the day this is a serious undertaking by individuals and shouldn’t been seen as a frivolous backyard BBQ event. Councillor Leu, though, said what's appropriate is subjective. “In my experience, everyone has looked fantastically tropical and cool for our ceremonies. “Ultimately, people should be free to wear, whatever they choose."